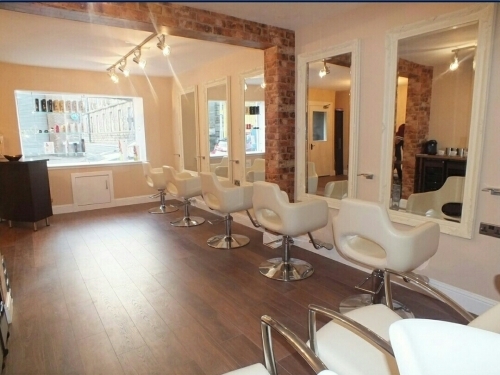 At Bespoke Salon we have an ethos of providing the best, friendliest customer service possible, all the while being the best hairdressers in Dunfermline. Its only through our consistent training that we achieve this, and the fact that we love what we do. 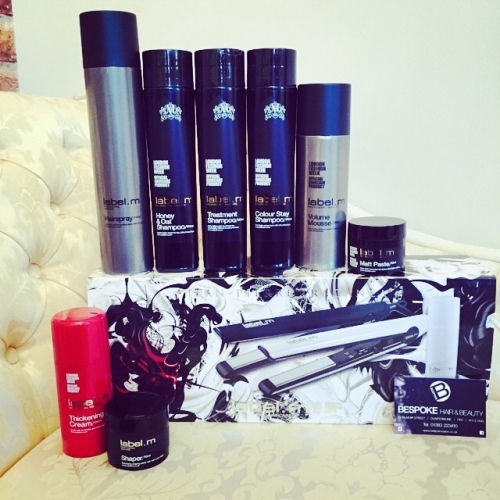 Have a look at our website and see our stylists amazing work for yourself. Terms: Hail appointments only. Excludes hair extensions.